[All] Forthcoming Lenovo Razer Edition Products Will Be Co-Branded And Reflect The Edgy Lenovo Y Series Look And Feel With Iconic Razer Elements Like Customizable Chroma Lighting Effects. 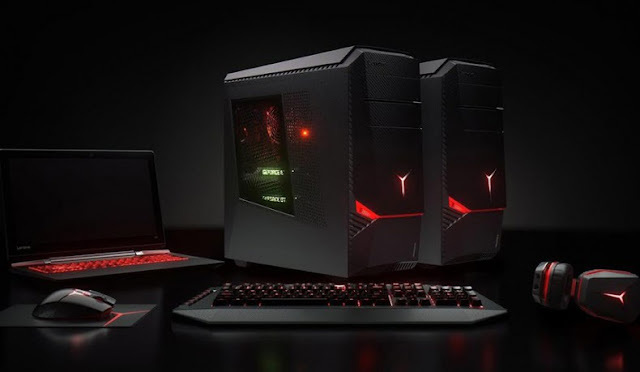 There will be an official unveiling in January where further updates on the plans of Razer and Lenovo will be revealed. In the meantime, you can sign up on Razer’s website for their newsletter and stay on top of the news. But as I have found that upcoming Rig, which would be made by Levono and Razer would feature a new generation of Nvidia graphics card or something like that.It would not be a budget Pc so you should think once before making your mind buy this Pc in future because we all know how expensive Razers Pcs are and if we add the coolness of Lenovo then I don't think that thing would be in budget. 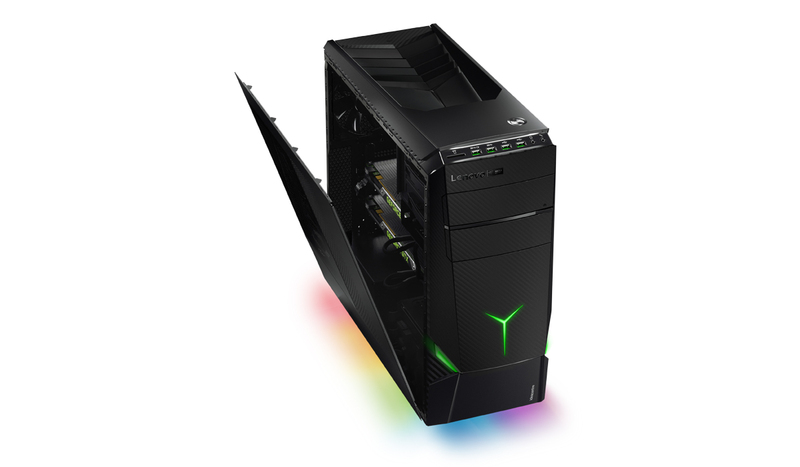 No Comment to " Lenovo and Razer Soon gonna make a Gaming Rig in 2016 "